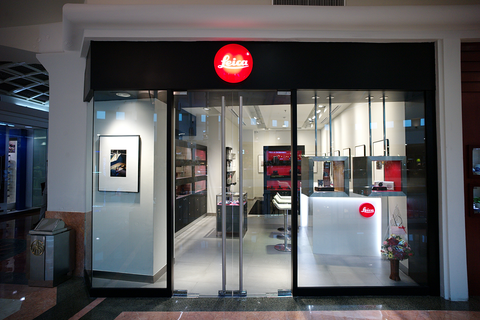 Leica Store Indonesia is located at Plaza Senayan - one of the most established shopping center in Jakarta, through the years, Plaza Senayan, has successfully maintained its status of sophistication and elegance. 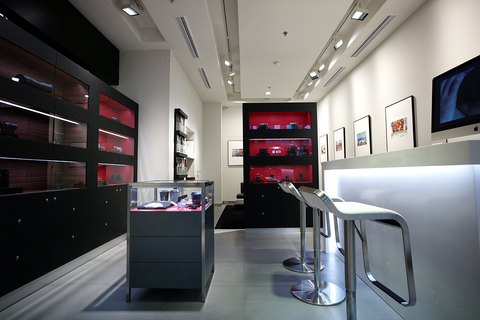 We offer the complete range of Leica camera and sport optics products. 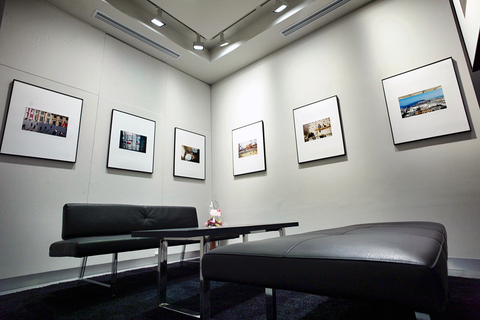 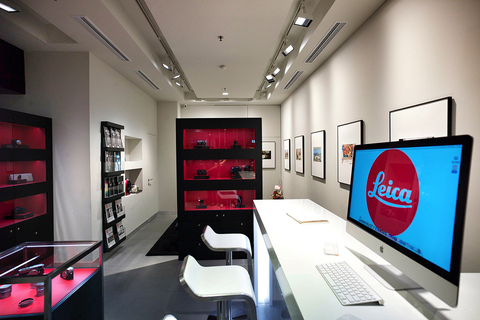 Our knowledgeable staff will help you experience your preferred Leica equipment and provide expert service. 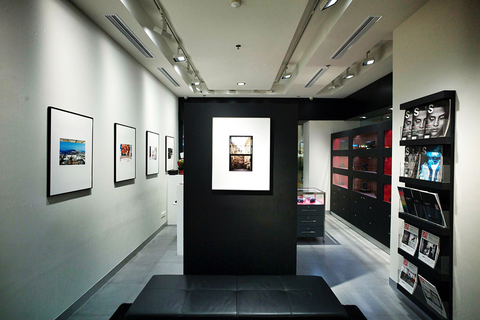 We look forward to your visit!